Paddy Power Casino is the casino branch of Irish sportsbook operation, and it features a generous welcome bonus and a VIP program that promises many benefits. 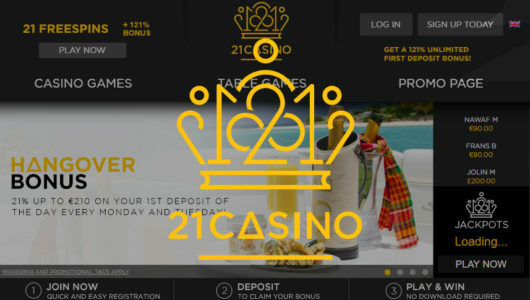 Casino runs on Playtech and several others. 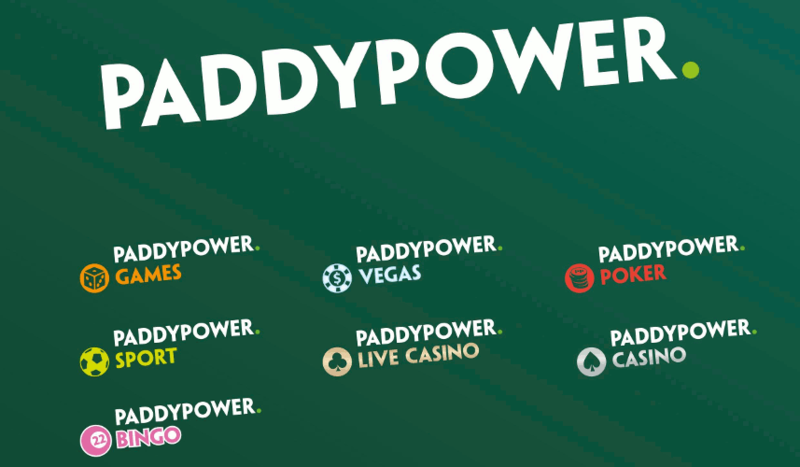 Paddy Power Casino is the casino branch of the Irish bookmaker, and it might just be a good choice for a certain type of gambler, provided he doesn’t reside in one of the many countries Paddy Power are blacklisting. Bonus package is very attractive and will get you through the door as soon as you finish reading this review. 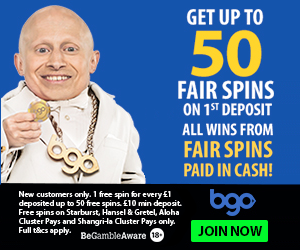 All new accounts get €10 no deposit as soon as they sign up, and after that you can get four deposit bonuses within 30 days, each worth 100% up to £/€300, summing up to £/€1,200. Excellent, and the bonus can also be redeemed by playing roulette (and you get to cover up to 75% of the table), blackjack, baccarat and other table games. Paddy Power have table games as well as live dealers. Wagering requirement for the bonus is 20x, and for the no deposit bonus it’s 30x. Paddy Power have an interesting loyalty program with five loyalty levels, the last one being VIP, and then also an extra sixth level which is upon invitation only. And that one is for real VIPs. Paddy Power Casino has a large collection of games powered by a variety of leading software providers, the main one being Playtech. 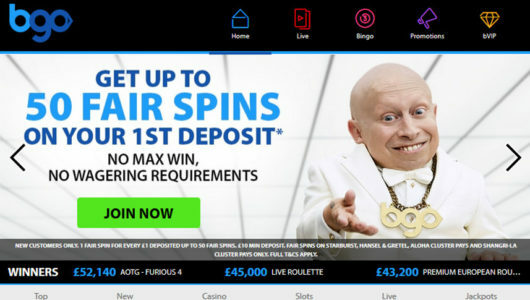 There are live dealers, and Paddy Power are particularly adept in mobile gambling as their games can be played on Android or iPhone – and you can even download an app. Paddy Power are licenced by Alderney and United Kingdom Gambling Commission. Australia, Belarus, Belgium, Brazil, Bulgaria, Canada, China, Cuba, Cyprus, Denmark, France, Germany, Hong Kong, Iran, Iraq, Israel, Italy, Latvia, Libya, Macau, Martinique, Mexico, Micronesia, Myanmar, The Netherlands, Nigeria, North Korea, Pakistan, Palestinian Territories, Philippines, Puerto Rico, Russia, San Marino, Singapore, South Africa, South Korea, Spain, South Sudan, Sudan, Syria, Taiwan, Tanzania, Tunisia, Turkey, Turkmenistan, United States. Paddy Power are a decent Playtech casino with a generous welcome bonus that can be redeemed by playing slots or table games. Their VIP program promises a lot.